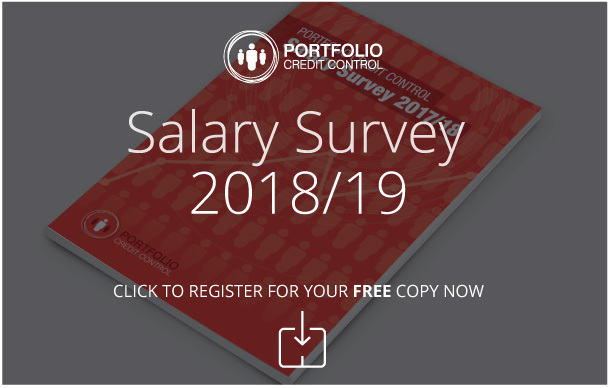 Portfolio Credit Control can help your company recruit for a wide range of credit control vacancies, allowing you to find the ideal candidate for key areas of your business. Whether it's a permanent, contract or temporary role, our dedicated consultants can help you every step of the way to ensure you find someone that fits your requirements. Many businesses come to us looking for help finding quality candidates to fill credit manager, team leader or supervisor roles. Our pool of candidates includes many ICM qualified individuals with a history of improving performance, making them ideal for these vital roles. We know that these are among the most important jobs in credit control, so we will only send you candidates who have a good knowledge of risk management and excellent interpersonal skills, while we ideally look to recommend those with relevant industry experience and reporting expertise. Portfolio Credit Control will seek to match your business with sales ledger clerks and finance assistants who can display a strong track record of working efficiently and accurately across a range of systems, ensuring you find someone capable of maintaining your company's financial records. Debt collection is an important aspect of any business, and Portfolio Credit Control has extensive knowledge of what is required for roles such as credit controller, collections officer or billings administrator. We aim to match you with candidates who have the patience and determination to chase up outstanding debts, the relevant technical skills needed to carry out day-to-day tasks, as well as those with excellent people skills to deal with clients and other departments within your business. This role is one of the most vital jobs in credit control, and we know exactly the sort of candidate to put forward for your credit risk analyst vacancies. Finding applicants with a solid analytical background and understanding of stress testing is key in order to ensure your business continues to run smoothly. It is this level of knowledge and understanding that means many companies feel comfortable entrusting us with finding the right people for their jobs in credit control. All our clients are assigned one of our dedicated recruitment consultants, who will be with them from start to finish to ensure they find the candidate they are looking for. They will become acquainted with all aspects of your business, so that we can find candidates who not only have the skills required for the role, but also the personality to fit in with your organisation. Not only does this ensure you only interview those who could genuinely do a good job for your business, you are also spared the task of going through a large number of CVs when you could be concentrating on running your business. The advantages of working with Portfolio are not limited to businesses of course, with applicants also able to gain access to all our jobs in credit control by adding their credentials to our candidate pool.